It feels like Christmas Eve for Jack The Lad today. 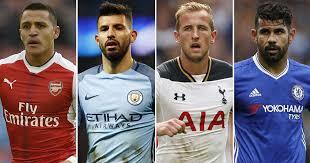 The long awaited return of the Premier League is finally upon us tomorrow night. 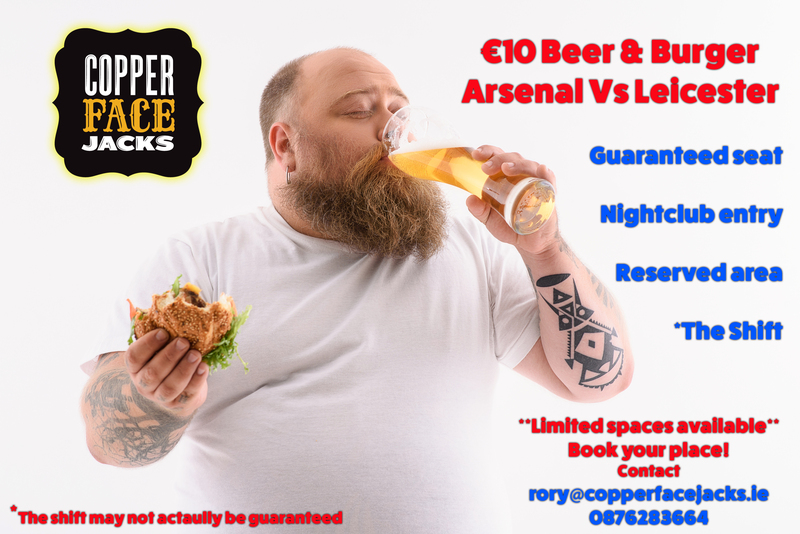 Arsenal are taking on Leicester in the opener and we’re even hosting a fantastic ‘€10 Beer & Burger’ night if you’re into that kinda thing. Anyhow, Jack has set up a Fantasy Premier League for all you sports nuts out there. However, it wont just be a Tiddily Winks league. There’s some tidy prizes to be won, both weekly and overall. The player who scores the most points each week will be rewarded with five guestlist passes to be used the following weekend. So what’s in it for the overall winner? 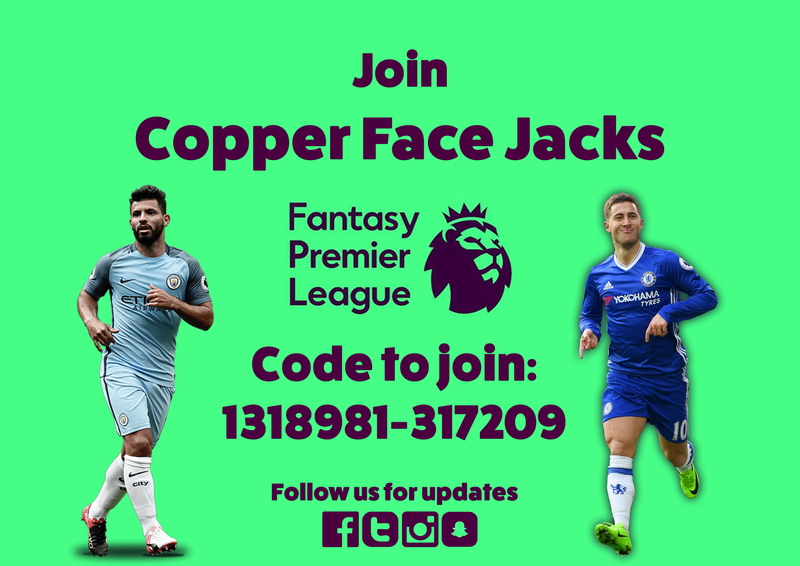 There’ll be an all exclusive GOLD CARD along with a presentation to the winner who will be inducted into the Copper Face Jacks Hall of Fame as the first ever winner of CFJ-FF. What more incentive do you need? Get joining!